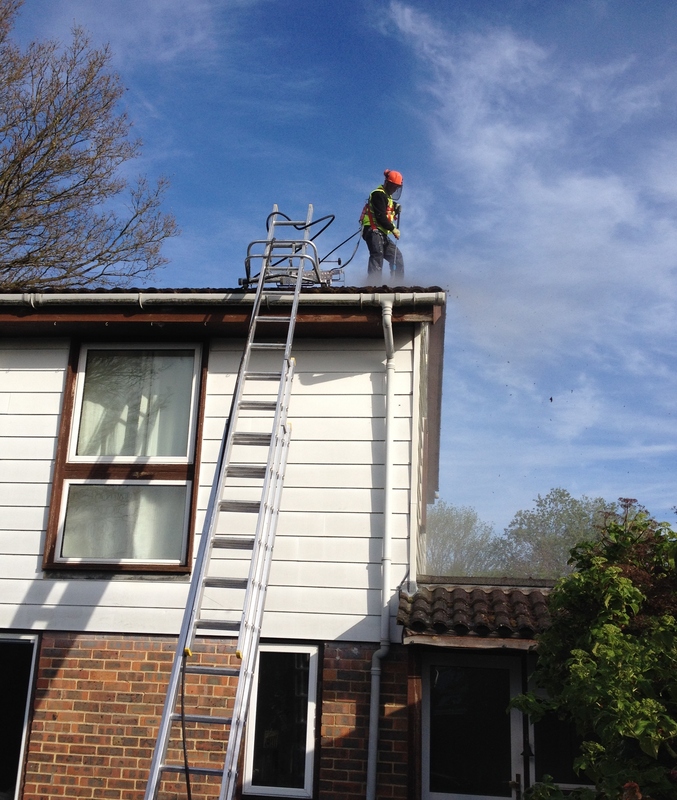 As part of JBS Roof Cleaning roof restoration services, and as a responsible company, we will carry out any necessary repairs prior to application of any roof coating or roof sealing product. 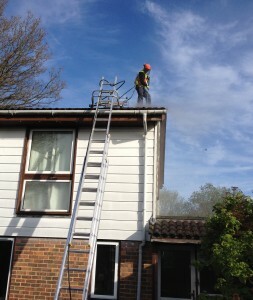 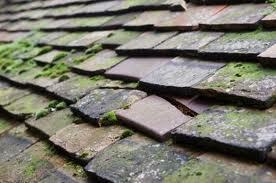 This roof repair work would all be carried out to the highest standards by JBS Roof Cleaning. 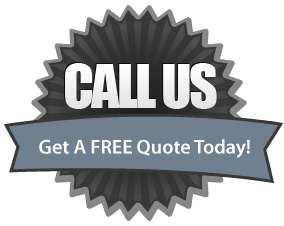 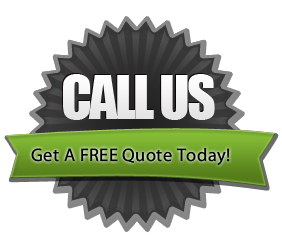 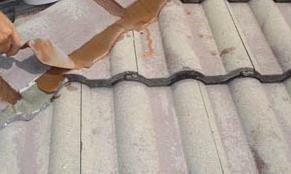 Once these repairs have been carried out the application of roof coatings or roof sealer can begin. 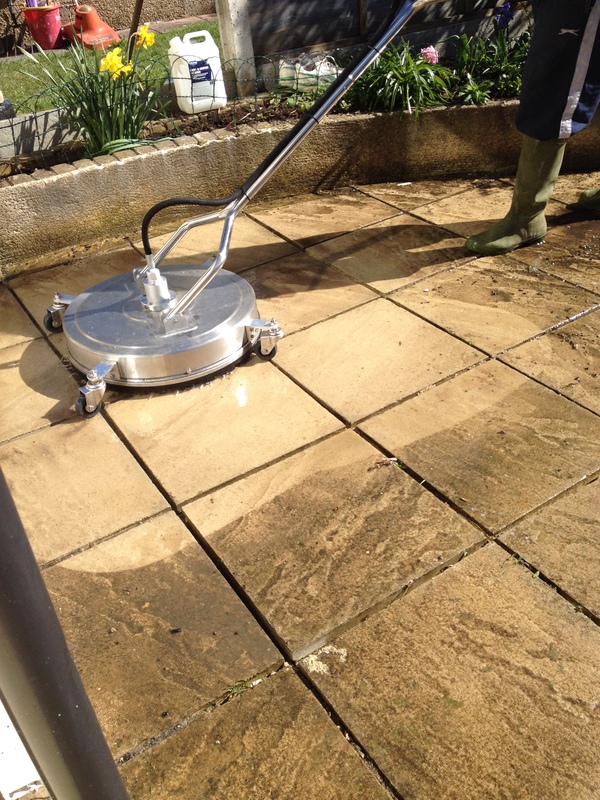 JBS Cleaning can quote for your Roof Cleaning work all over Kent in towns such as Hythe CT21, Saltwood CT21, Ashford TN23, Tenterden TN30, Wye TN25, Canterbury CT1, Kingsdown CT14 & surrounding areas.